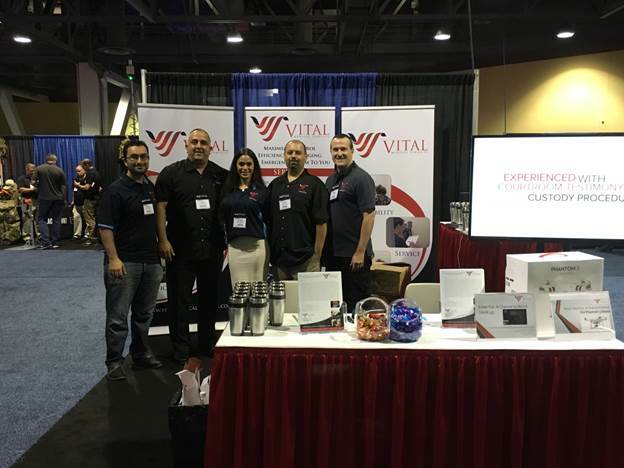 Vital Medical Services was proud to be part of the annual COPSWEST Law Enforcement Training and Expo in Long Beach, California. As one of over 250 vendors at this year’s event, VMS was the only participant to offer medical services to Police, Sheriff and Probation agencies. Line personnel and upper management recognized the benefits that Vital Medical Services could provide. Agency representatives’ desire to decrease response times and liability, increase officer safety, and conserve dwindling budgets was evident from the overwhelming interest and excitement surrounding Vital Medical Services. The VMS team is equipped and ready to deliver these results to your agency.